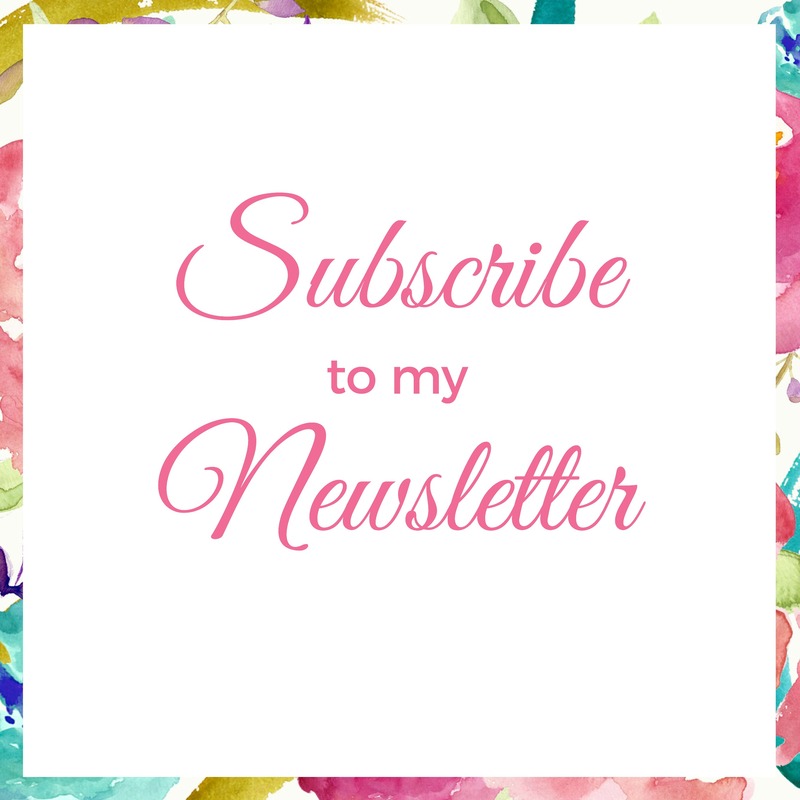 Have you heard the most exciting news from the Stampin’ Up! Headquarters yet? They are introducing their very own stamp positioning tool! This tool is beyond anything that is currently on the market and I am beyond thrilled to share it with you! Watch the video below to learn 5 things you MUST know about the new Stamparatus! Now, things are going to be a little different when you place your order today as Stampin’ Up! is trying out a new Reservation System. Beginning Nov. 16, 2017 at 4:00 pm EST, a LIMITED QUANTITY will be released for reservation. Beginning Nov. 16, at 4:00 pm EST CLICK HERE, then click the banner ad for the Stamparatus and follow the instructions. After receiving the reservations, Stampin’ Up! will place an order with the manufacturer and your Stamparatus will be shipped, with delivery on approx. February 1, 2018. 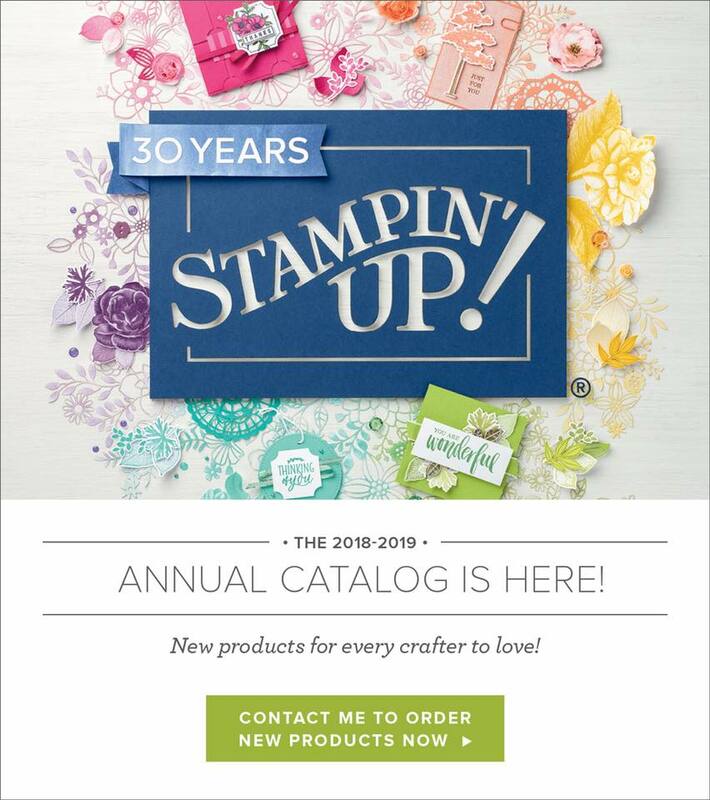 You will receive an email from Stampin’ Up! letting you know when to log back in to your online account to finalize your order. 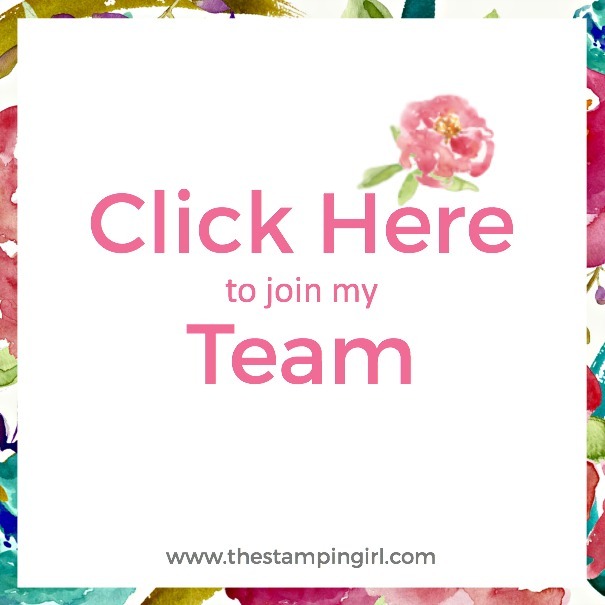 You can ADD other Stampin’ Up! products to your order AT THAT TIME if you’d like to receive Sale a Bration benefits! If you happen to miss the November pre-order date, there are two other reservation windows available as per below. I really can’t wait for you to get your hands on this! It will be a game-changer! If you have any more questions, please feel free to leave a comment below or contact me directly.